The C&C Redline 41 Mk I is a classic performance cruiser from the iconic C&C drawing board. This fast and seaworthy design also provides a roomy and bright interior. Sleeps 7. 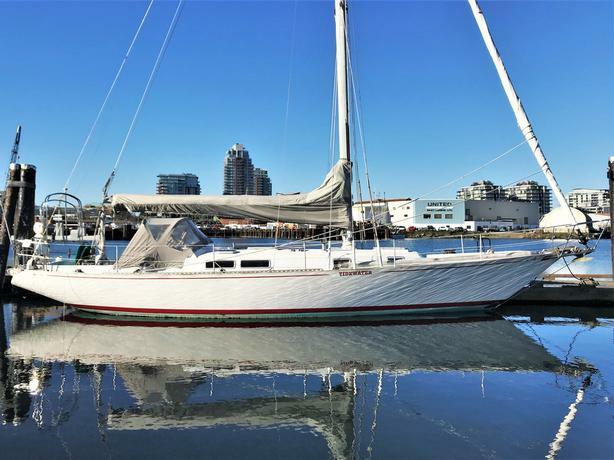 Updated with a newer Universal diesel with under 200 hours and large 9 sail inventory.